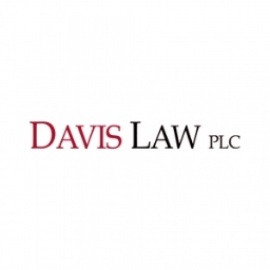 Davis Law, PLC is a commercial litigation and business law firm. We have attorneys with extensive experience litigating bench and jury trials. We negotiate complex business deals with Fortune 100 companies. Davis Law, PLC is a boutique commercial litigation and business law firm. We have attorneys with trial experience litigating nationally, but we focus on the state and federal courts in the Hampton Roads region. Our business team handles transactional, complex corporate structuring, employment and intellectual property matters. We frequently negotiate business deals, leases and buy-sell agreements. We serve as local counsel to out-of-state clients and have extensive experience with venue transfer and personal jurisdiction matters. We function as the "general counsel" for many of our local business clients. Trusts and Estates Attorney Kerri Castellini is available for all estate planning concerns.